“What a sad little atlas page. 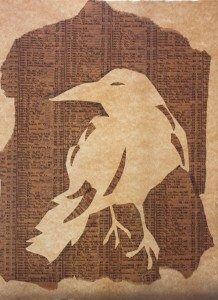 I know, I’ll put a bird on it!” If you haven’t already seen it – watch Portlandia Episode 2. Funny.